Floribunda roses are a result of crosses between hybrid teas and polyanthas. Floribunda roses are known for their long season of blooms. The rose blooms appear in clusters and they are medium sized, about 2 to 3 inches in diameter. Floribunda roses are rarely out of flower. The floribunda roses are easy to grow and quite hardy. They are sometimes called landscaping roses but the floribunda category includes groundcover and standard roses. They are available in many flower colors. Their low height makes them ideal for borders and lining walks or drives. They are quite striking when they are used in mass plantings. Floribunda roses are easy to care for. 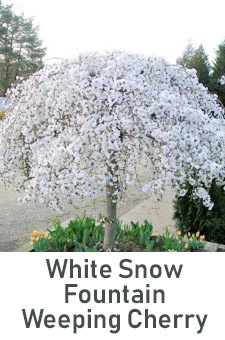 They are easy to prune, mostly they can be trimmed lightly with a shears to shape in late winter and they can be trimmed again as they are deadheaded during the flowering season. Fertilize these plants in early spring and then again lightly in late spring. Mulch the roots to keep them cool and moist.